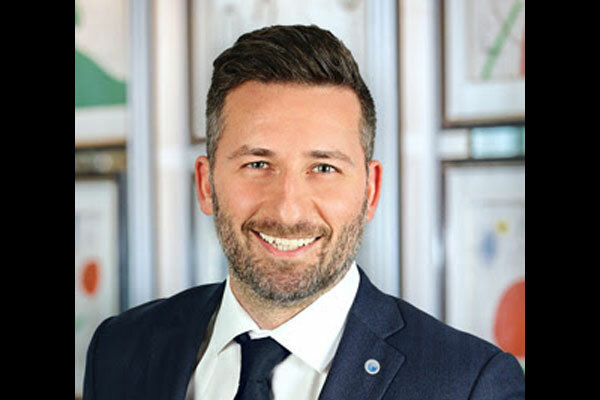 Uniworld Boutique River Cruise Collection has appointed Federico Berardinucci as its new district sales manager for Eastern Canada effective March 18. Berardinucci comes to his new role with experience in the Canadian travel industry, most recently at Air Canada Vacations as their National Accounts Manager. Berardinucci’s vast knowledge of the trade business, which includes direct experience in business development, sales strategy, and account management with Air Canada Vacations and Porter Airlines, will allow Uniworld to further strengthen its presence in Eastern Canada. At Air Canada Vacations, he was instrumental in negotiating preferred agreements with top chains and consortias. Prior to his time at Air Canada Vacations, Federico held Regional Sales positions with Porter Airlines and Manulife Insurance. He can be contacted directly at federico.berardinucci@uniworld.com.